Hydraulic system of special equipment is a set of hydraulic devices that are part of the hydraulic drive. Hydraulic units are expensive and high-precision elements, without which it is impossible to perform and perform intensive heavy work of special equipment in conditions of any complexity. So the equipment needs proper hydraulic oil filter system, because it’s the most important point of machinery saving. With the help of a volumetric hydrostatic column of a fluid under pressure, the hydraulic system transfers energy to a distance and converts it into a mechanical one. The principle of the action of three-dimensional hydraulic drives is based on the high volume modulus of fluid elasticity and the continuity of its jet, as well as the law of the French scientist B. Pascal. In accordance with this law, the external pressure in the fluid at rest is uniformly transferred in all directions to all points of the volume occupied by the liquid. If the hydraulic system is made in a single housing, then all its elements are interconnected by channels, pipes and hoses. The pump pumps oil from the tank, which comes under pressure through channels or steel connecting pipes to the spool valve. Failures in the operation of hydraulics often occur because of the increased loads to which the mechanism is exposed. Ignoring the permissible carrying capacity of the machine, exceeding the time limits of non-stop work, irregular maintenance lead to equipment failure, which, in turn, entails downtime and, as a result, financial losses for the owners of equipment. Wind turbine is one of the most developed technology of alternative energy all over the world. 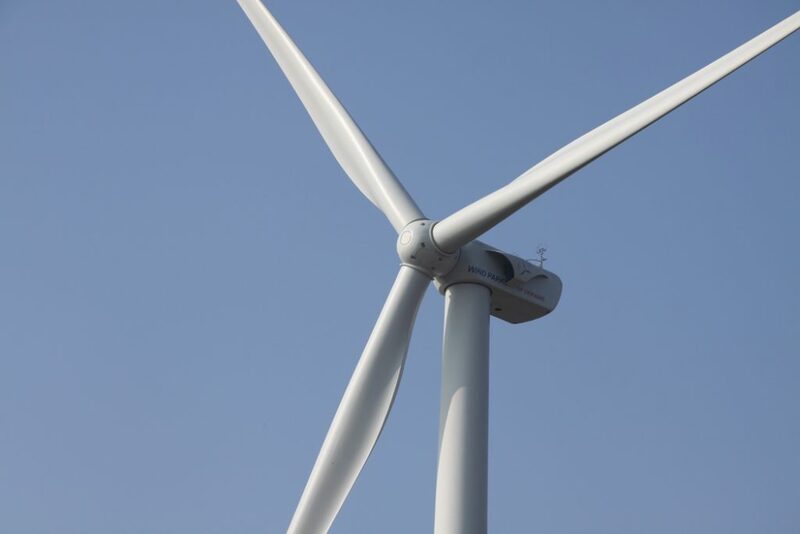 It means that wind turbine service became one of the leading industries. Hidraulic oil filter system is wind turbine care that consist both of inner and outer devices. Full-flow filters designed into the system to keep the fluid clean while in service. These filters are often forgotten and go into bypass mode, thus allowing dirty oil to circulate. Inspect fluid filters frequently and change or clean them before they go into bypass mode. Hydraulic fluid or oil is a substance primary function is to convey power. The other important functions are protection of the hydraulic machine components and lubrication. It is clear, that In case of contamination and aging of fluid the mechanic equipment working capacity decreases. It is important to keep hydraulic fluids clean, as well as containers. First of all there must be proper protection. Additionally there must be inner hydraulic filter system provided. However you will still need equipment service due to its constant work. Hydraulic oil filter system is a special type of facilities service. Adjusting the system to the specified parameters. To restore hydraulic oil to new-like conditions you may use hydraulic oil filter system from company GlobeCore. CMM 4T Turbine oil filtration unit provides oil purification and removal of solid deterioration products, moistures or water. It is used for different types of turbines, including wind turbine. The oil station can be both in a stationary (container) and mobile (transportable from site to site) design. Inside the container there are aggregates and a system of pipelines connections. The other unique unit is CMM-G, that can help with oil changing. This device can maintain wind turbine gearbox service directly on sight. It drains old oil, flushes the gearbox and fills it with new oil. For more detailed information about GlobrCore equipment look at our product list or contact us.